When sixteen years old Michael Sutton first picked up his camera and shot the girls in his neighborhood, he knew little about photography or how the essence of capturing another human being on film would affect him. Now, with almost two decades of experience under his belt, Sutton is rapidly becoming one of the Midwest’s most celebrated fashion photographers. The son of two interior decorators, the veteran photographer attributes his “designer eye” and instinct for style to his family upbringing and genetics. 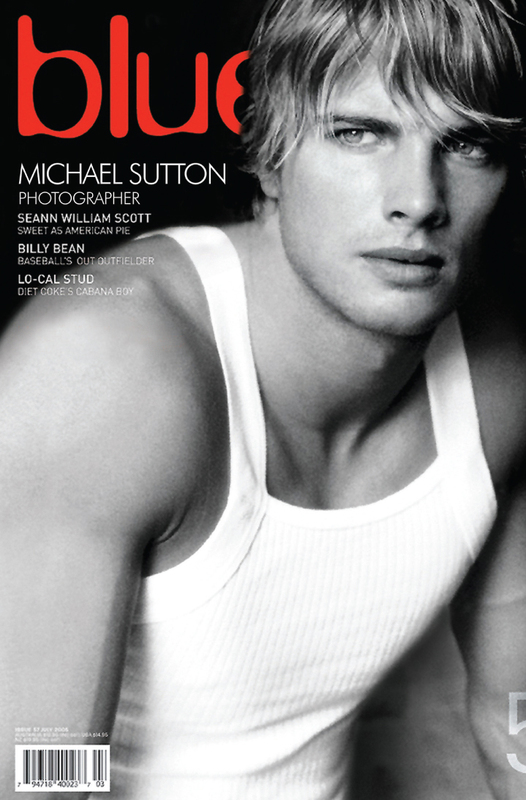 During late childhood, Sutton emigrated from the Virgin Islands to the United States with his family. Photography became a cherished adolescent hobby: his camera clung to him as if it were apart of him. After being challenged by a friend that he could never make a career out of photography, Sutton set out on a dauntless journey. He went on to study his beloved passion at the Milwaukee Institute of Art and Design. This became the turning point for Sutton and his hobby suddenly launched into a career. Sutton currently resides in Milwaukee, Wisconsin, and has spent twenty years of his life learning and absorbing all he can about the modeling industry. Working as both an artist and professional photographer, he admits that his work is most fulfilling due to the fact that he makes dreams come true for much of the talent he shoots. Although his work has been targeted toward the more conservative Midwest markets, he has worked with many well-known agencies outside of the Midwest including national and international agencies such as Ford(Chicago); Elite(Miami); Agency Galatea, Grossman & Jack Talent agency(Chicago); Jennifer’s Talent(Milwaukee); Michele Pommier; Irene Marie; and many more. Because of his Alliances, he has expanded his marketing efforts to include such cities as New York; Toronto; Phoenix; the more editorial Miami; International Cairo; and has even returned to his exotic roots in his hometown of St. Thomas, United States Virgin Islands. With such a diverse background, it is no wonder Suttons’s work calls for models that are adventurous, daring and unique. Although the work of this talented photographer has opened many doors, Sutton is undeniably anxious to continue his learning and development in order to be the best. When the time comes that Sutton feels he has reached his peak and is satisfied with his accomplishments and achievements, he plans to focus on another longtime passion…fine art.